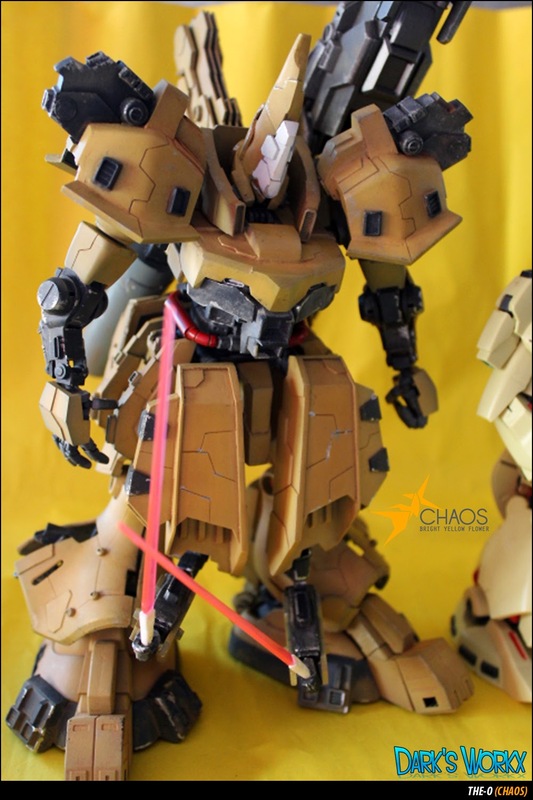 So, Here's my another completed kit, The-O (Chaos) converted from Char's Rick Dom. 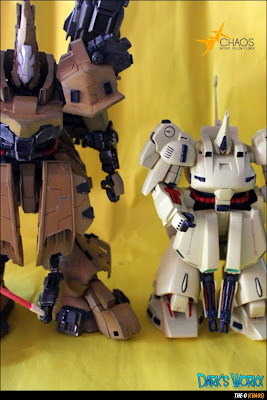 This time it is more on scratch building unlike the Cherudim i just convert it into saga. 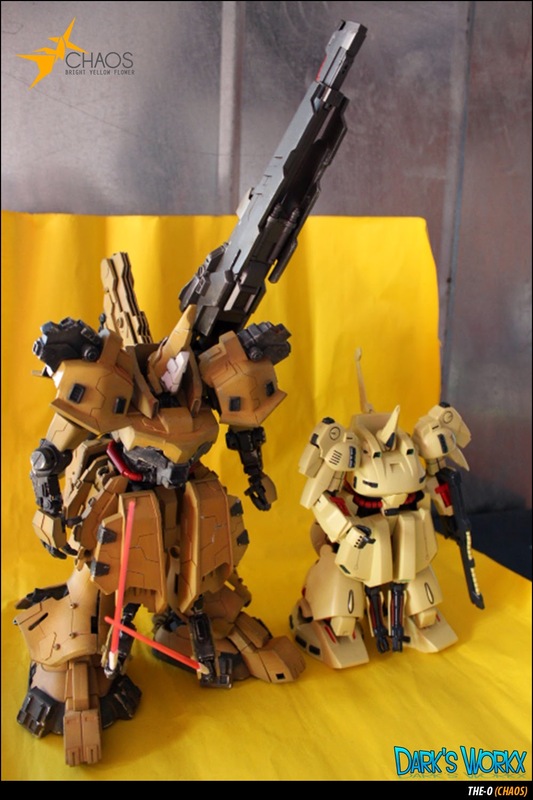 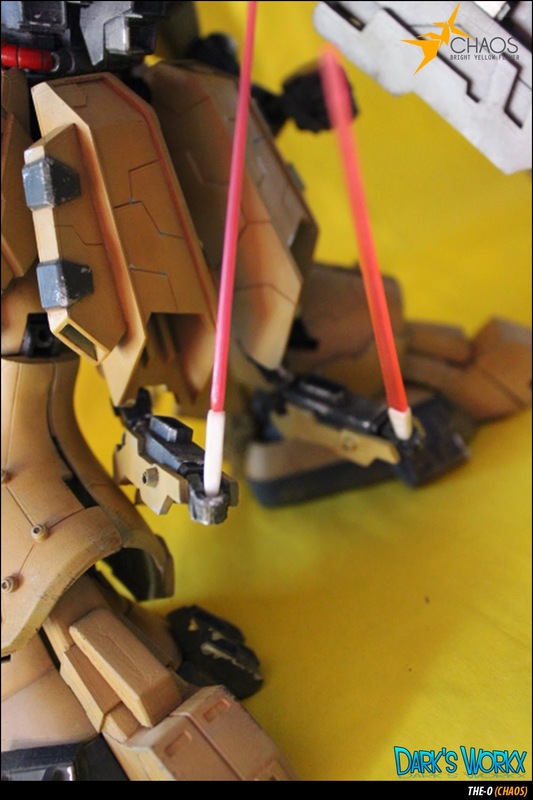 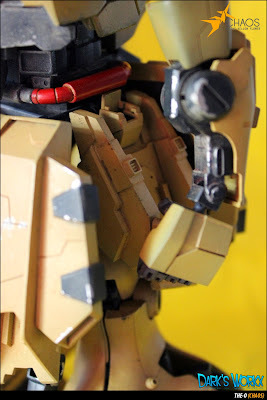 Weapon: MG 1/100 - ZZ Gundam's Backpack, MG 1/100 - The O Weapon, Scraps from SD, etc. 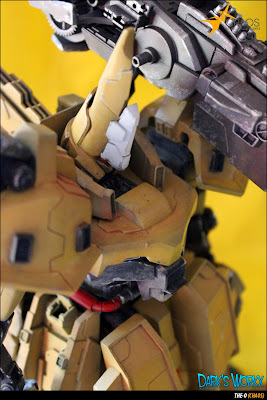 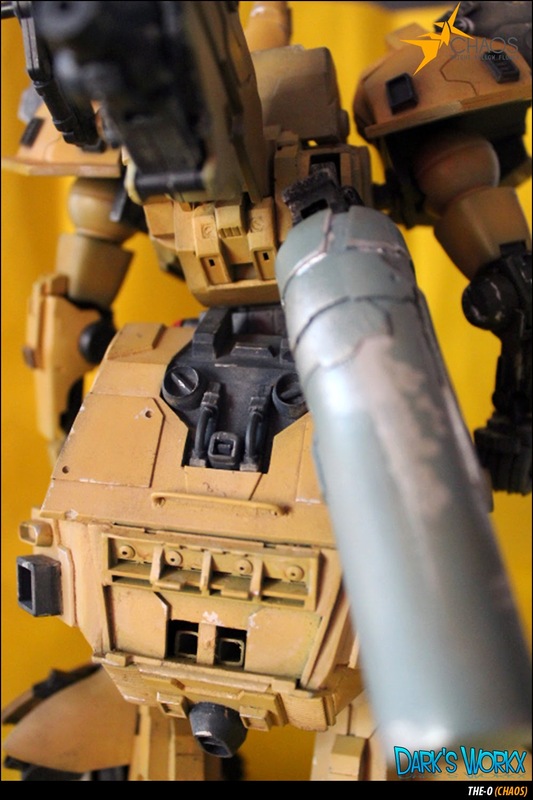 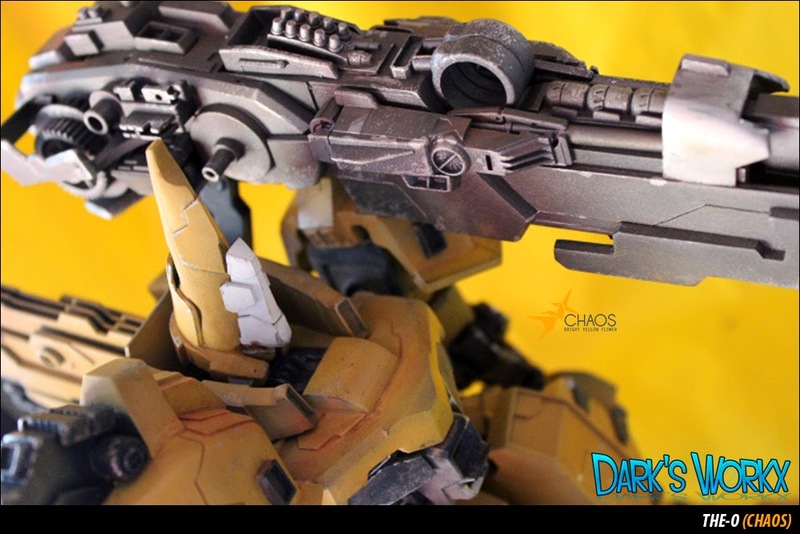 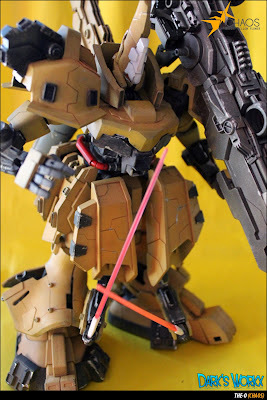 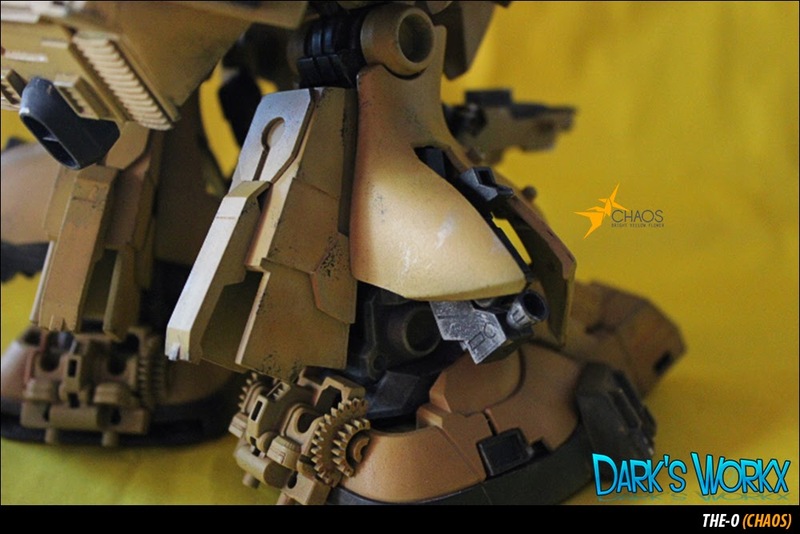 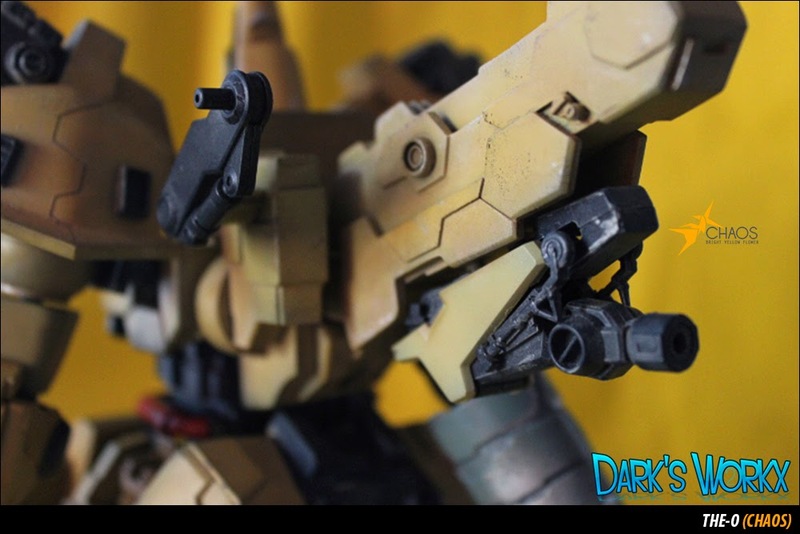 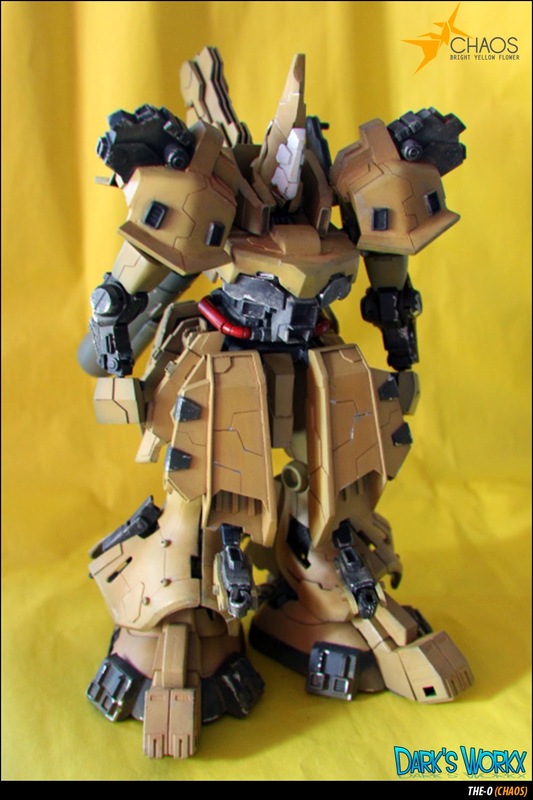 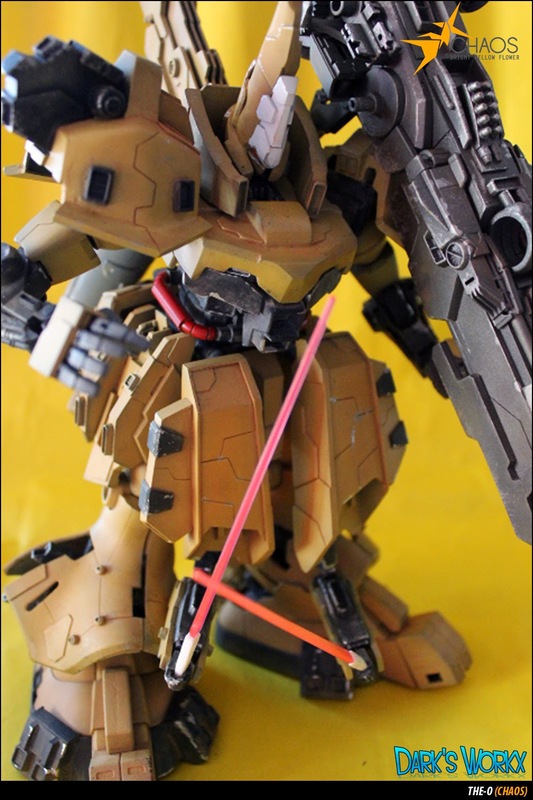 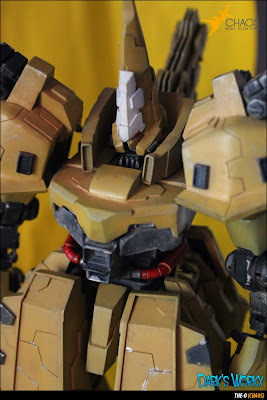 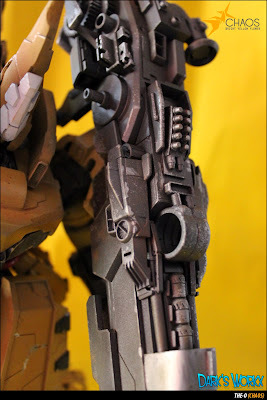 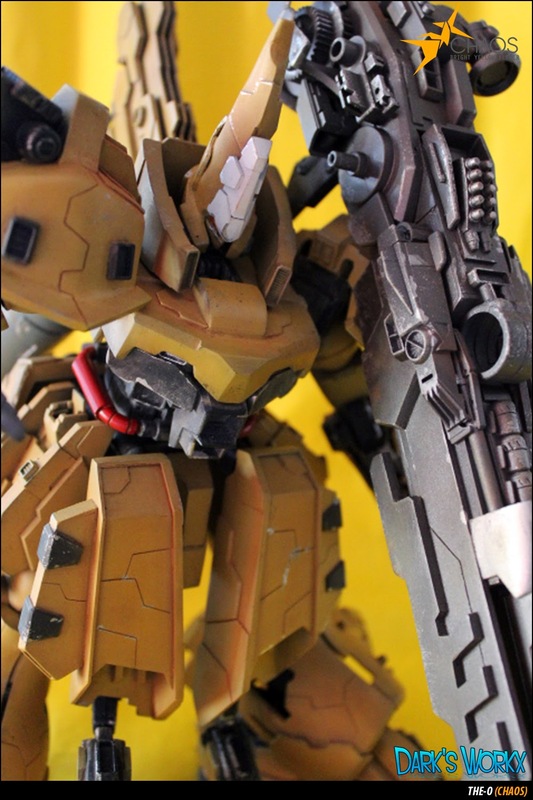 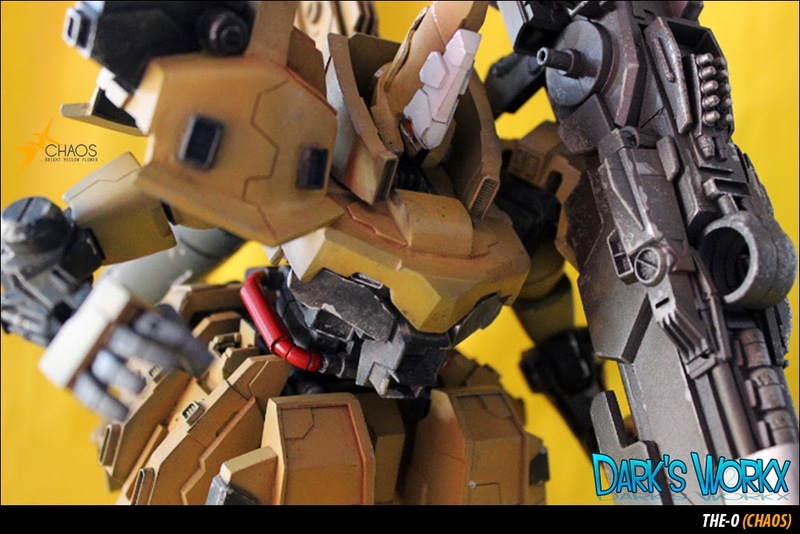 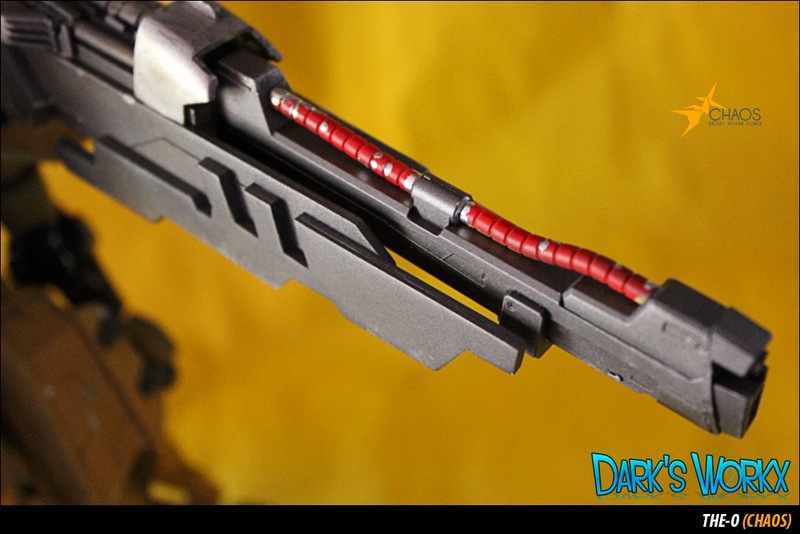 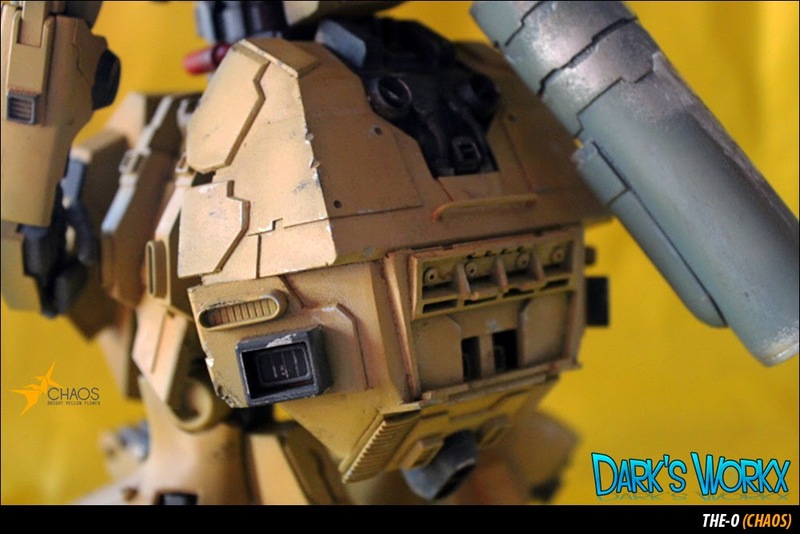 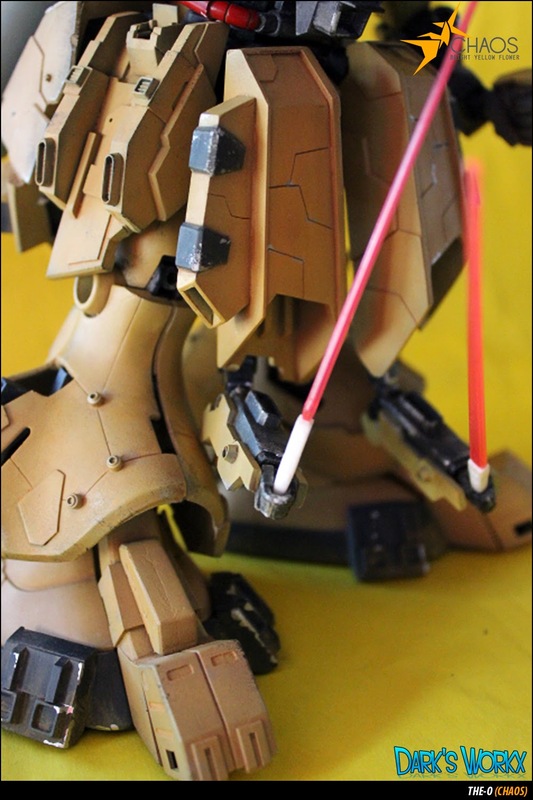 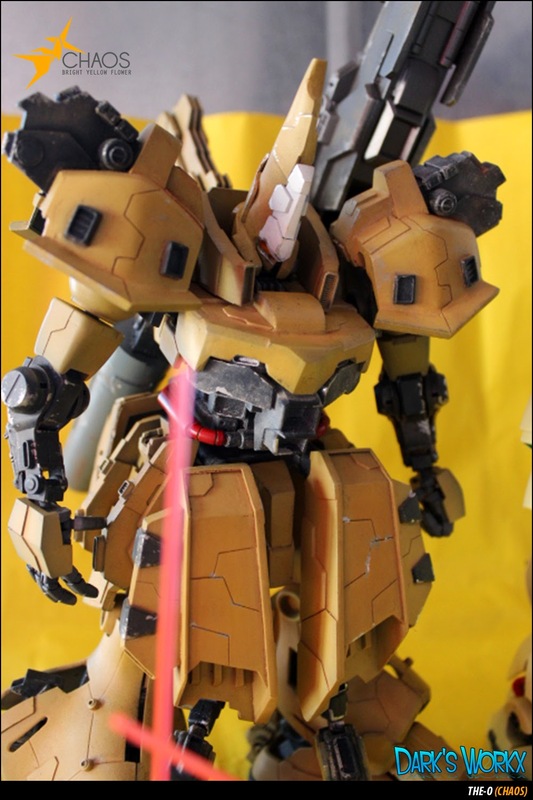 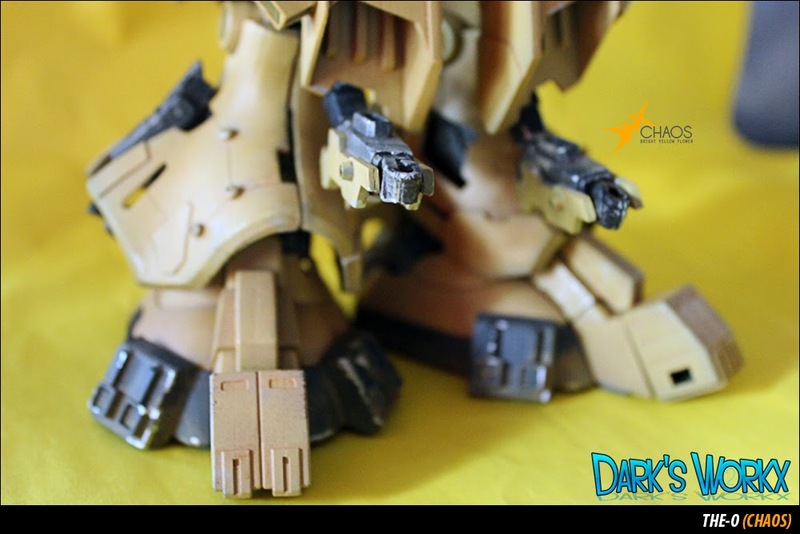 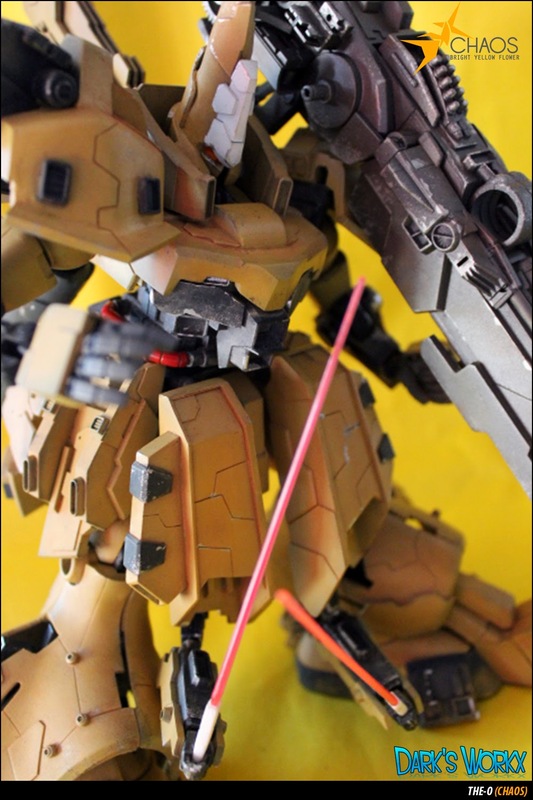 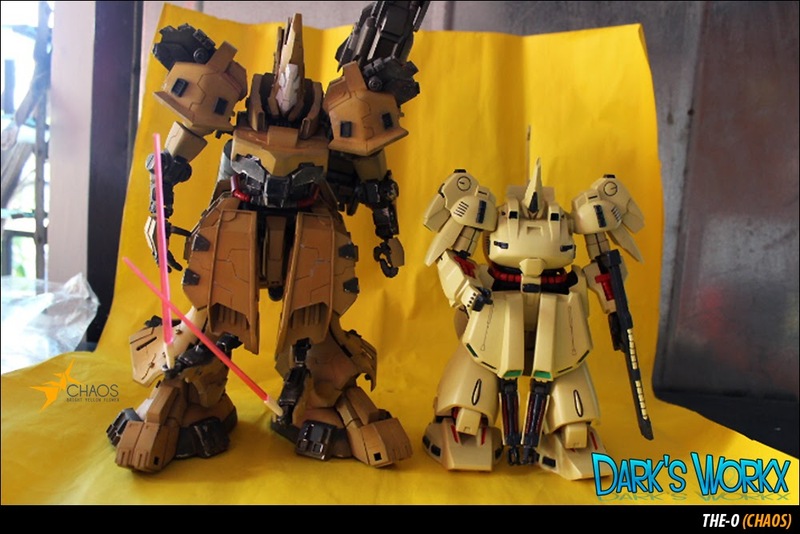 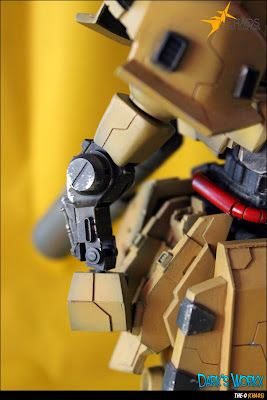 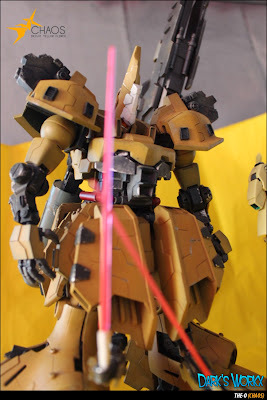 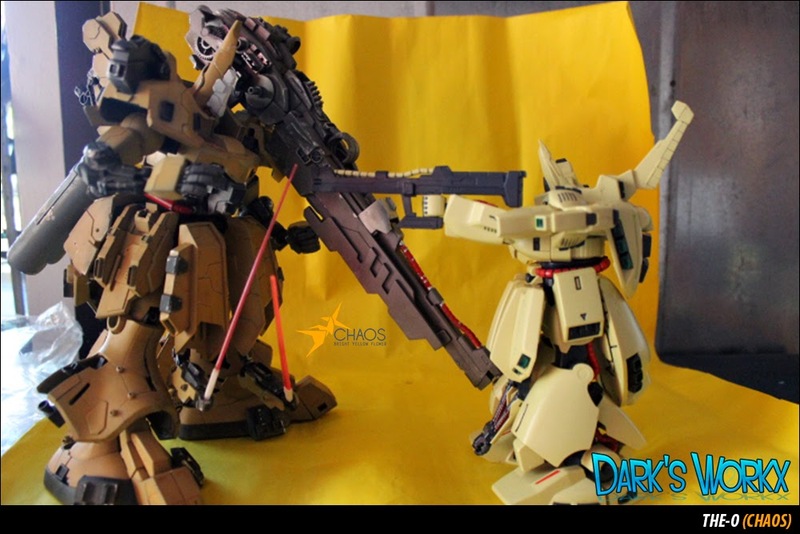 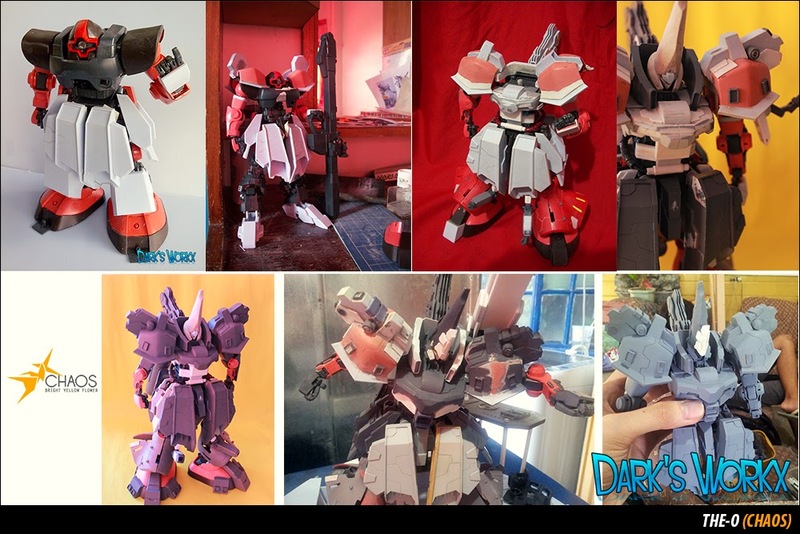 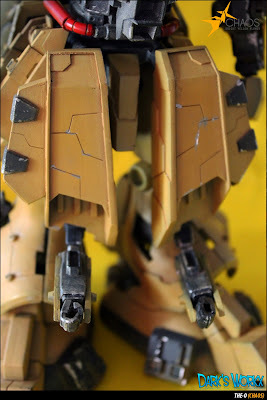 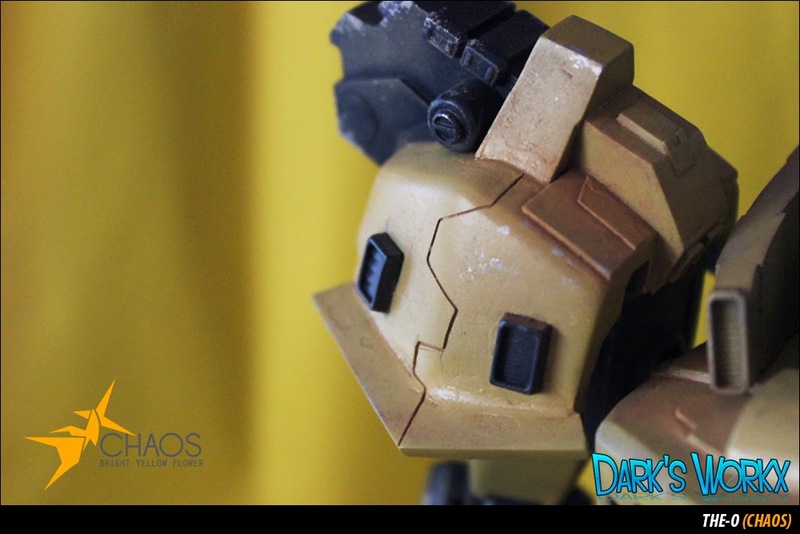 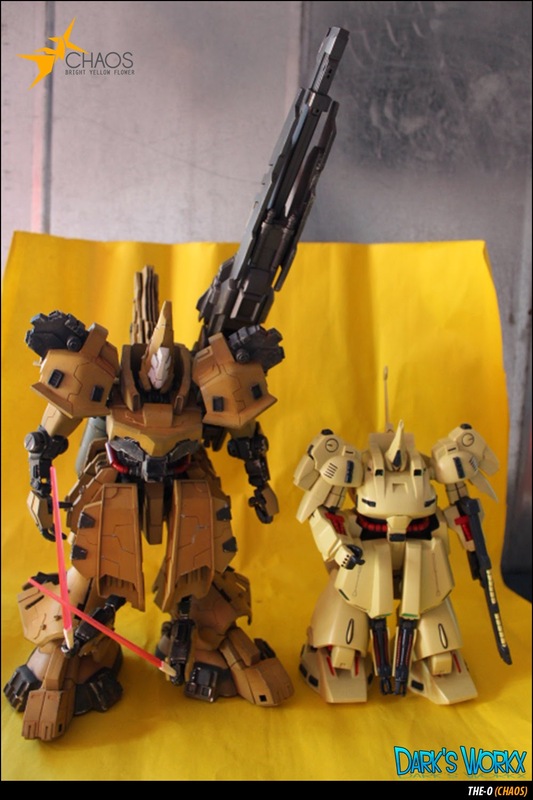 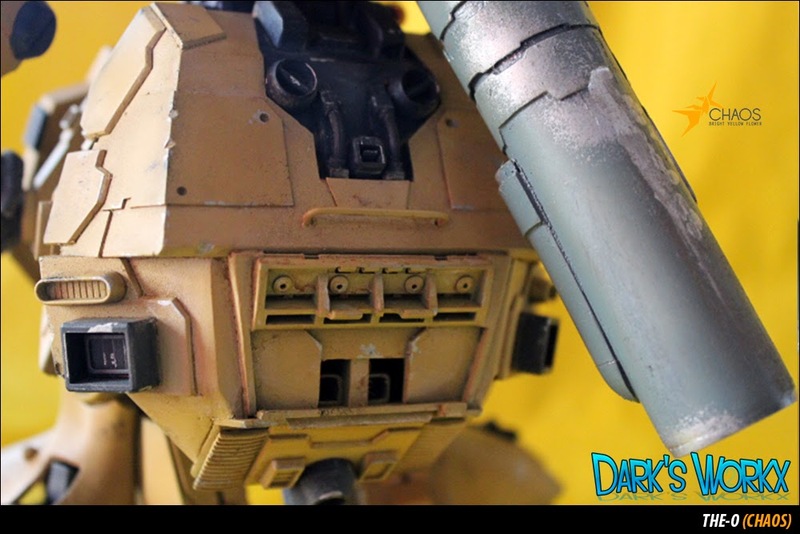 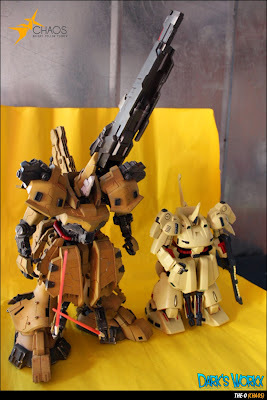 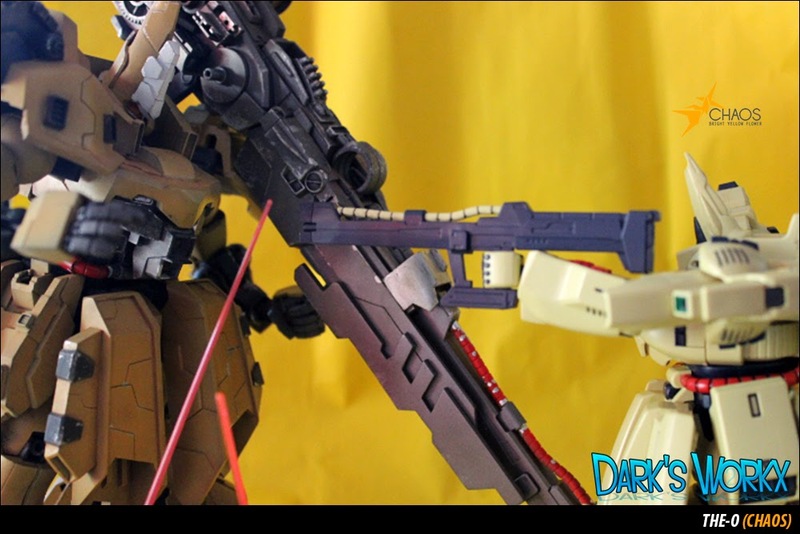 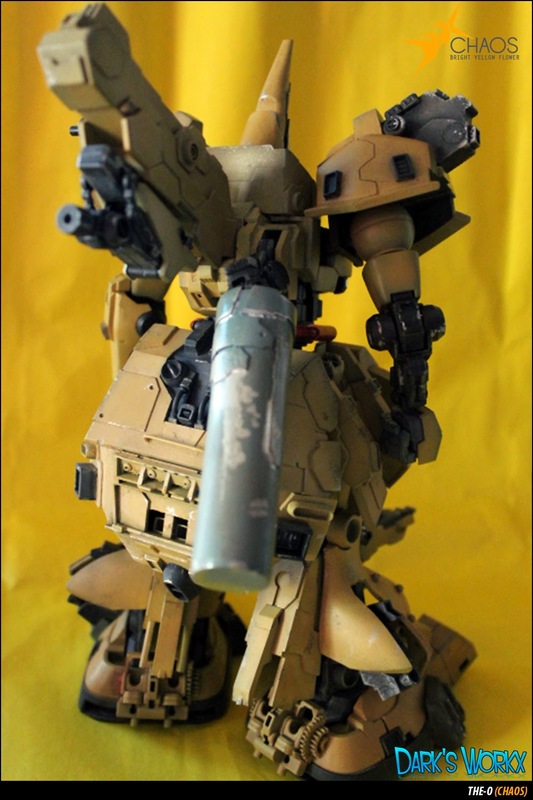 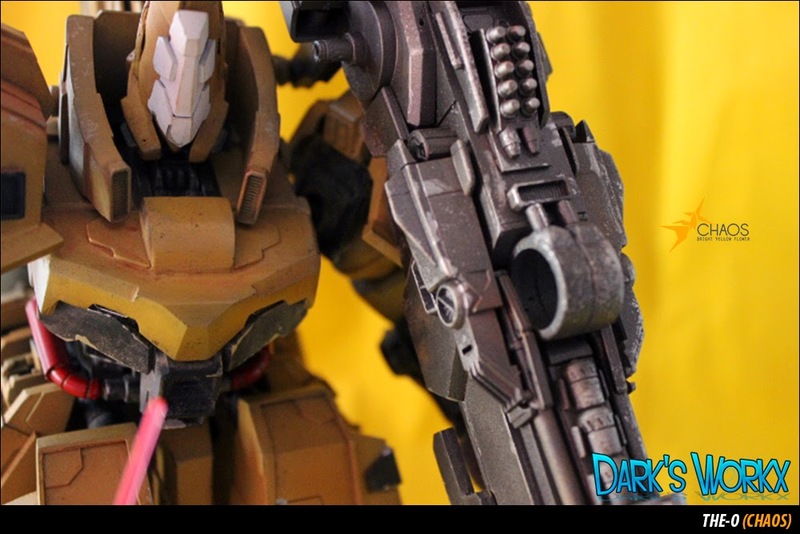 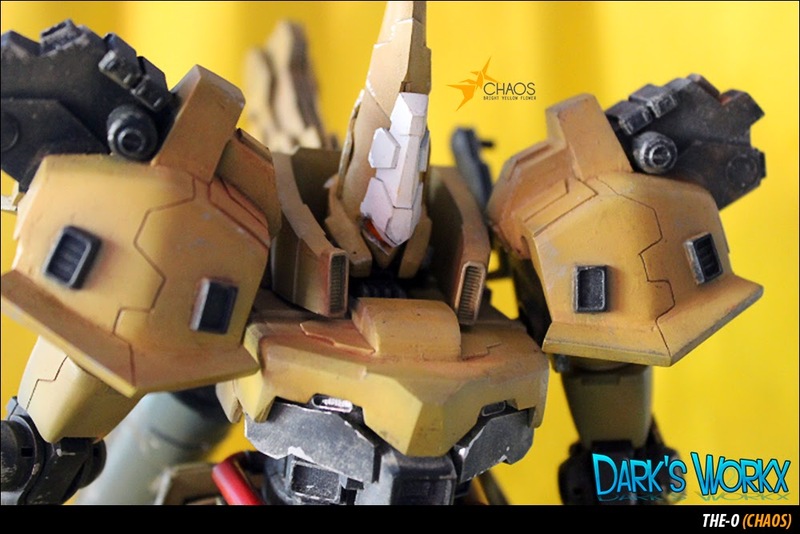 Everything: MG 1/100 - Char's Rick Dom and Scratch built.